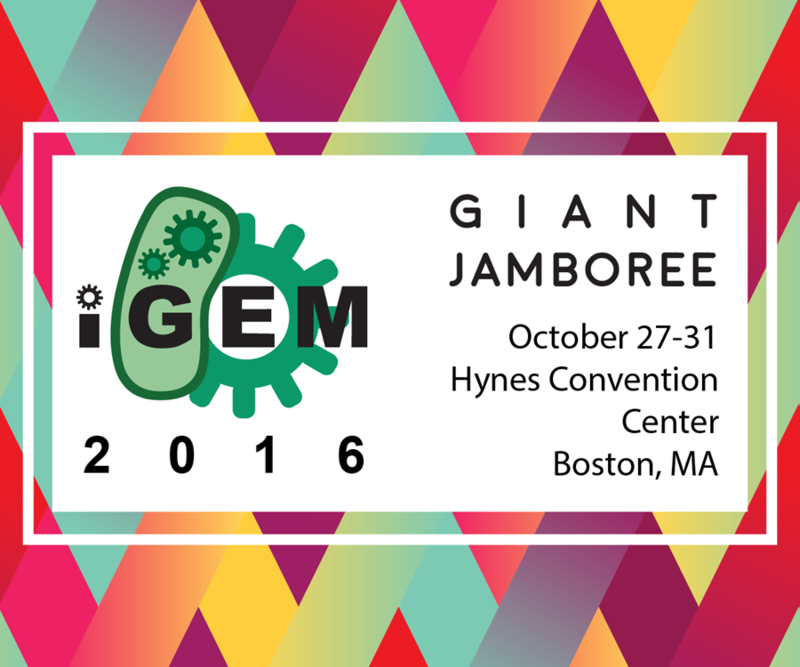 Welcome to iGEM 2016 Giant Jamboree! The Giant Jamboree is just a few short weeks away. As we are busy preparing for the Giant Jamboree, we wanted to take this time to share some event updates. Look below for Project Reminders, Upcoming Deadlines, Event DOs and DON'Ts, Program Highlights, Jamboree Schedule and much, much more. 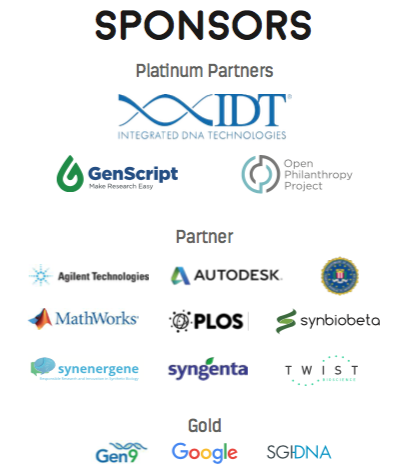 iGEM HQ is collecting stories about DNA synthesis and this year’s IDT offer and we would like to feature your team. Could you please tell us about your experience with the IDT free synthesis offer? You have most likely been contacted by a member of the HQ staff asking you to share your story. Please respond to your HQ representative or email us at hq AT igem DOT org by October 6th. We look forward to hearing from you. In addition to adding and documenting parts, teams are also required to submit samples to the Registry. Please take a look at the requirements for part submission page here: http://parts.igem.org/Help:Submission. Part submissions must be shipped by the October 21 deadline and include a tracking number. Remember to edit the evaluated pages on your wiki to be eligible for awards (2016.igem.org/Judging/Evaluated_Pages) and that all content must be hosted on your wiki and the registry. Any content hosted externally is not eligible to be evaluated by the judges and may disqualify your team from award eligibility. Please finish your wiki by wiki-freeze on October 19th (at 11:59 PM EDT). You may want to take a look at the medal criteria for your track, as there are a few differences between standard and special track evaluations. Medal criteria also have corresponding evaluated pages to help the judges learn what you have done over the summer. Remember that during your presentation, only student team members (and the student team leader) can present and answer questions. The judges will give you a two minute reminder, a one minute warning and they will stop you at 20 minutes. We have three poster sessions at the 2016 Jamboree. While you do not need your whole team present at your poster at all times, you must have at least one team member present to answer judge questions during the poster sessions. iGEM team members are under no obligation to read the judging handbook. However, if you want to learn how judges think about awards, you may want to download a copy and read over the sections for the awards you plan to go for. If your team is interested in publishing your project in the 2016 iGEM PLOS Collection or PLOS One, please see the submission guidelines and requirements. You may need to perform one or two final experiments before completing your iGEM project! While you're busy finishing up your experiments in the lab and starting work on your wikis, it's important to remember the judging deadlines and project evaluation requirements. The most important deadlines are highlighted below. Make sure to check out the iGEM Competition Calendar for the latest updates and deadlines. October 27: Giant Jamboree begins! DO bring your team spirit, your enthusiasm, your passion for synthetic biology! Also note that NO balloons and NO stickers are allowed at the Hynes Convention Center. Show off your Team Spirit at the Jamboree! Help decorate the Convention Center. Continuing the tradition from previous years, we will be displaying team banners and team videos at the Giant Jamboree. Use your team imagery, high resolution photos and all your creativity to showcase your team. 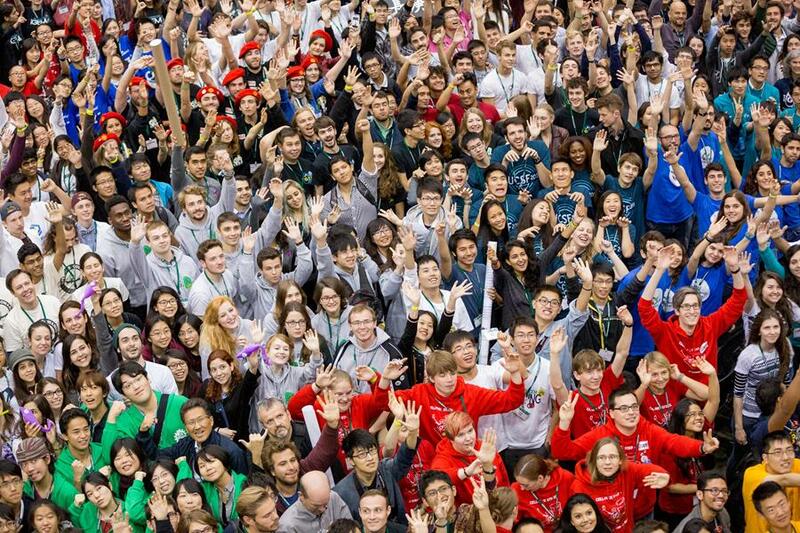 Send us your videos before October 24 by emailing us at hq AT igem DOT org.